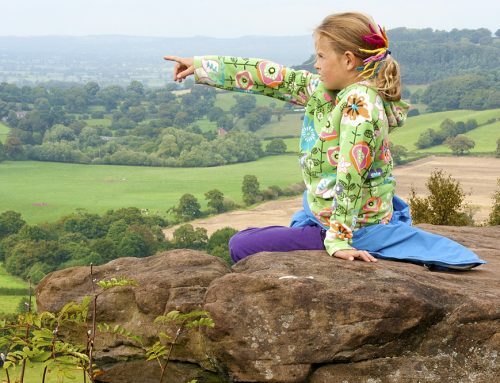 The Sandstone Trail is undoubtedly one of the best walks, and best walking routes, in Cheshire. It’s also one of the best long distance paths in North West England. 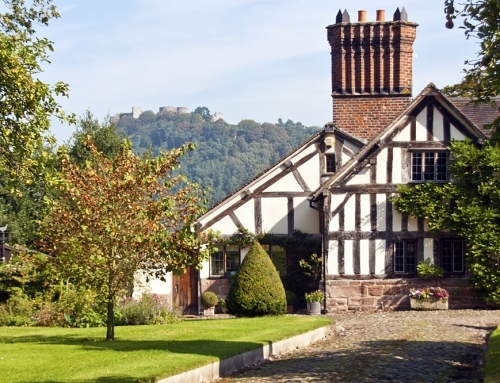 Cheshire’s popular Sandstone Trail offers 34 miles/55 kilometres of superb, unbroken walking over some of the finest countryside in Cheshire and northern Shropshire. 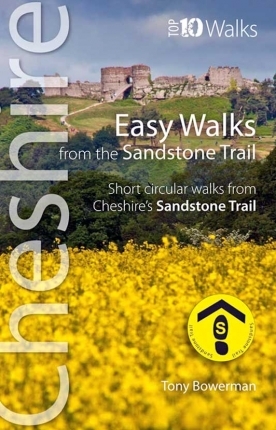 The official guidebook, Walking Cheshire’s Sandstone Trail, breaks the route into seven easy and enjoyable sections that start and finish logically at convenient towns, villages, roads or key points. 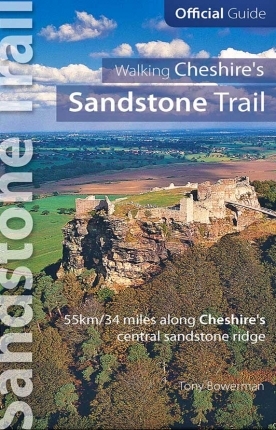 Alternatively, Cheshire West and Chester Council’s Sandstone Trail booklet splits the Trail into three roughly equal parts. Each section is around 18 kilometres/11 miles: an enjoyable day’s walk in one direction only for anyone who is reasonably fit. 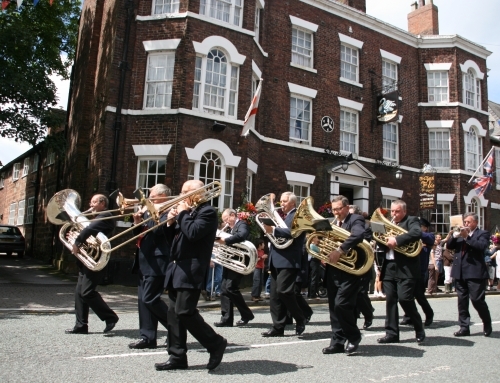 Others choose to spread the journey across two days of roughly 17-20 miles each, staying overnight at a suitable halfway stop in Higher Burwardsley, close to Beeston Castle and Beeston Market, or in the picturesque market town of Tarporley. 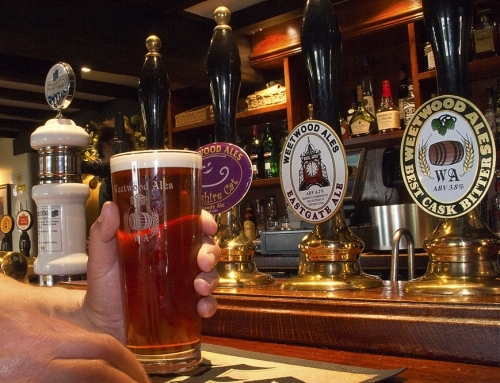 Alternatively, a few of the Sandstone Trail’s central inns, hotels and bed and breakfasts cater specifically for walkers and will transport you to the start of your day’s walk in the morning and collect you again in the evening, just in time for a welcome hot bath, a pint or two, and dinner. 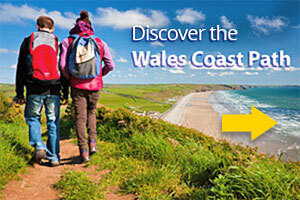 Ask individual accommodation providers for details. 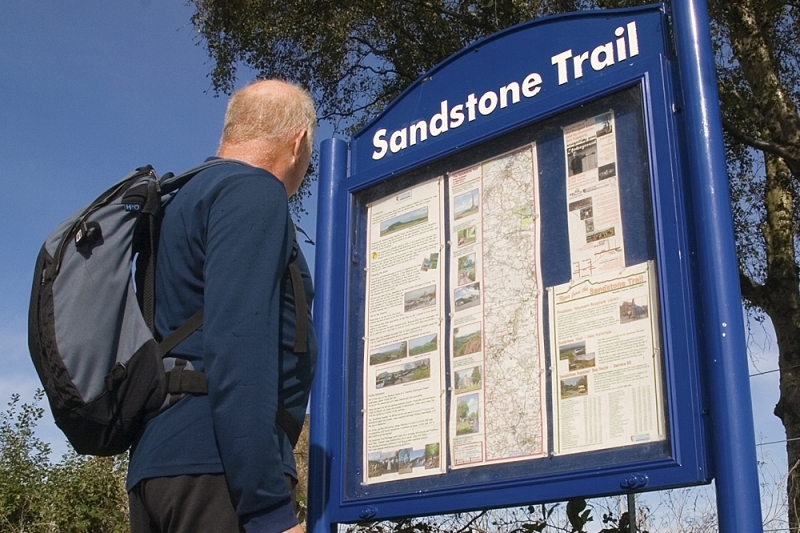 Seasoned walkers can complete the Sandstone Trail in one go; this is best achieved during the long summer days and takes around twelve hours. But be warned: it’s a long way; as one weary walker remarked, ‘for the last few miles the stiles were ten feet high’. Historically, and for good practical reasons, most people choose to walk from north to south (from Frodsham to Whitchurch), with the sun on their faces and the best views of Beeston Castle ahead; nonetheless, the Sandstone Trail can, of course, be enjoyed equally well in either direction. A minority walk northwards from Whitchurch to Frodsham. 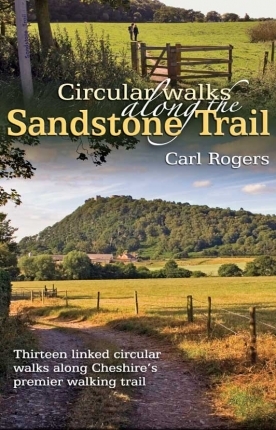 The official guide, Walking Cheshire’s Sandstone Trail, includes detailed route descriptions, as well as large scale Ordnance Survey mapping throughout. The maps in the book are the only ones you’ll need. Equally, most people walk the Sandstone Trail in sections to suit their individual style and pace. Cheshire’s Sandstone Trail can be joined at numerous places along the way, and the well managed and waymarked side paths give easy access to towns, villages, pubs, cafes and other amenities. 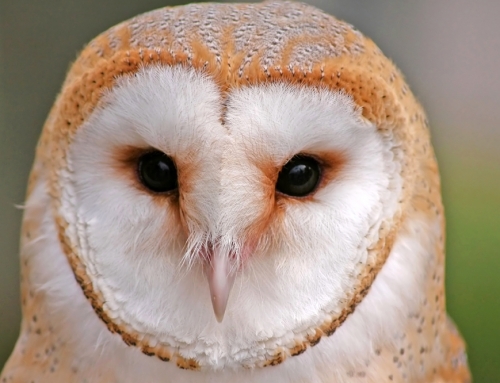 They also provide a wealth of potential circular routes. For twelve well-planned routes, see Circular Walks along the Sandstone Trail.